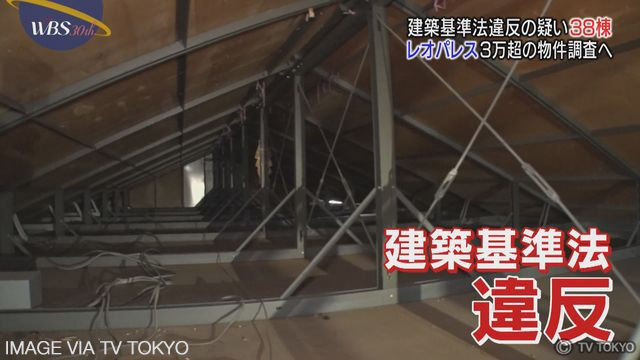 The owner of an apartment in Tokyo who had been illegally letting it out for short-term ‘minpaku’ accommodation has been successfully sued by the building’s owners association. 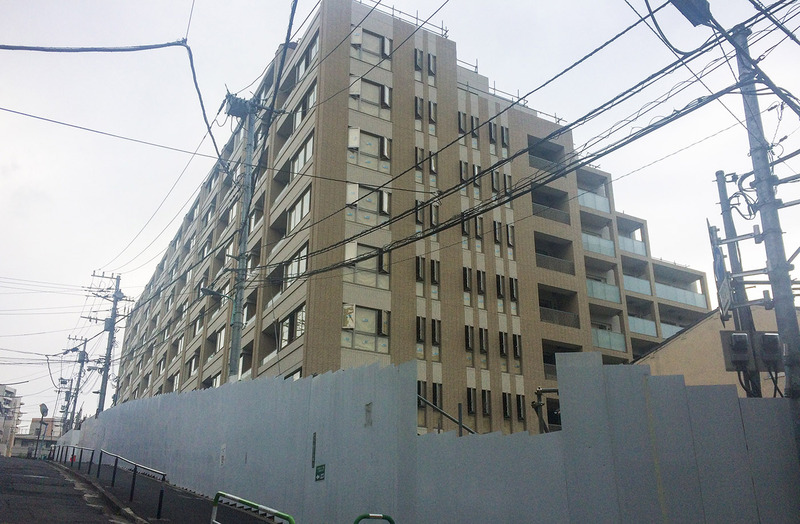 The Tokyo District Court ruled that the owner had violated the building’s bylaws and ordered the man to pay 970,000 Yen (approx. 8,700 USD) to cover the owners association’s legal fees. 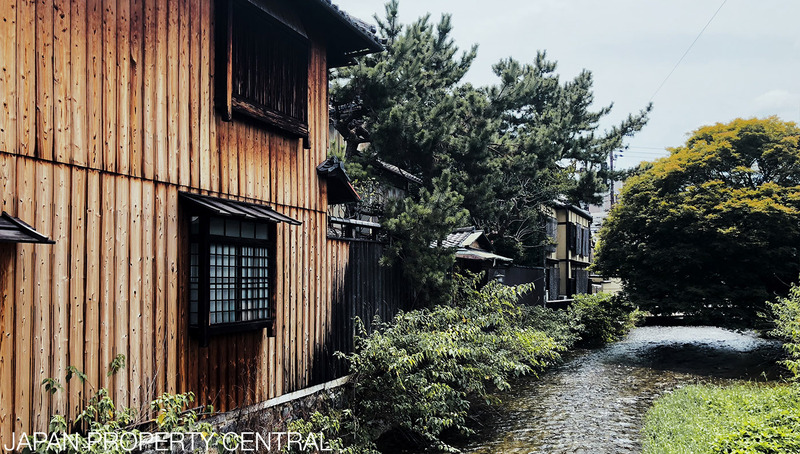 On June 6 Japan’s House of Councilors approved a new act concerning the use of abandoned land. The new law will go into effect from June 2019. This law will grant local municipalities, private corporations and non-profits the right to use idle land for up to 10 years. This applies to land where the owners are unknown or cannot be contacted. If the owners make themselves known and object to the use of their land, the land will be returned to them at the end of the 10 year term. If the owners do not object, the term may be renewed. A fire destroys a neighbourhood in Itoigawa City, Niigata in 2016. The government is in the process of making a potential revision to the Building Standards Act that could provide an extra 10% to the building footprint ratio in quasi-fire prevention districts. 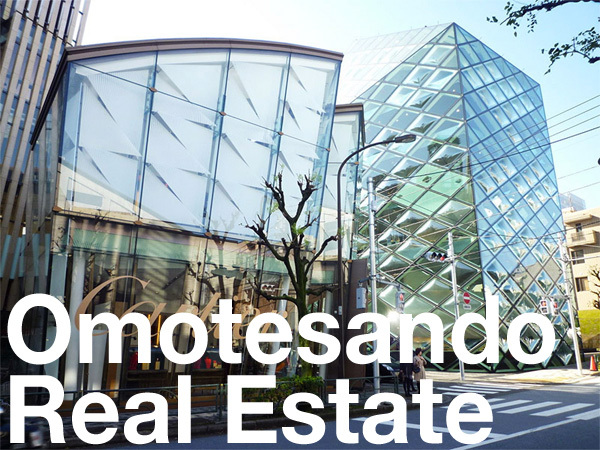 The goal of the revision is to encourage the reconstruction of older, non-fireproof buildings. Under the proposed revision, if an older building in a quasi-fire prevention district is replaced with a fireproof or quasi-fireproof building, an extra 10% may be added to the footprint ratio (called the kenpeiritsu). This would mean that a building built on a 100 sqm block of land in a zone with a 60% footprint ratio could cover up to 70 sqm of the land instead of the original limit of 60 sqm. A ratio of up to 100% is already possible for fireproof buildings built in fire prevention districts in Commercial Zones. While some regional districts in Japan are suffering from an ageing and shrinking population, urban centers are struggling with the growing pains from an increase in the number of younger residents. 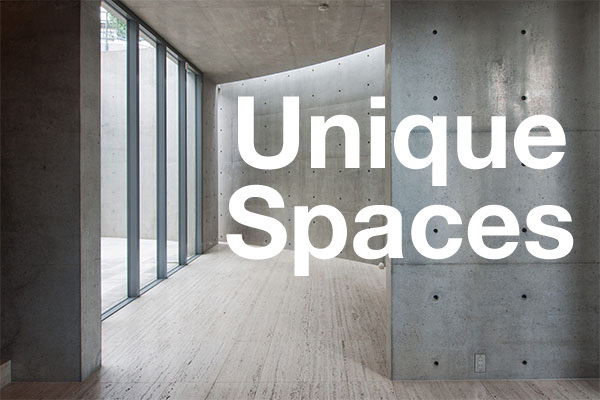 In an attempt to limit the number of children in the ward, Koto in Tokyo is introducing restrictions on the development of family-type apartments. A surge in the population of young families, due in part to a boom in the construction of high-rise apartment towers in the Tokyo bayside area, is putting a strain on the ward’s nurseries and elementary schools.